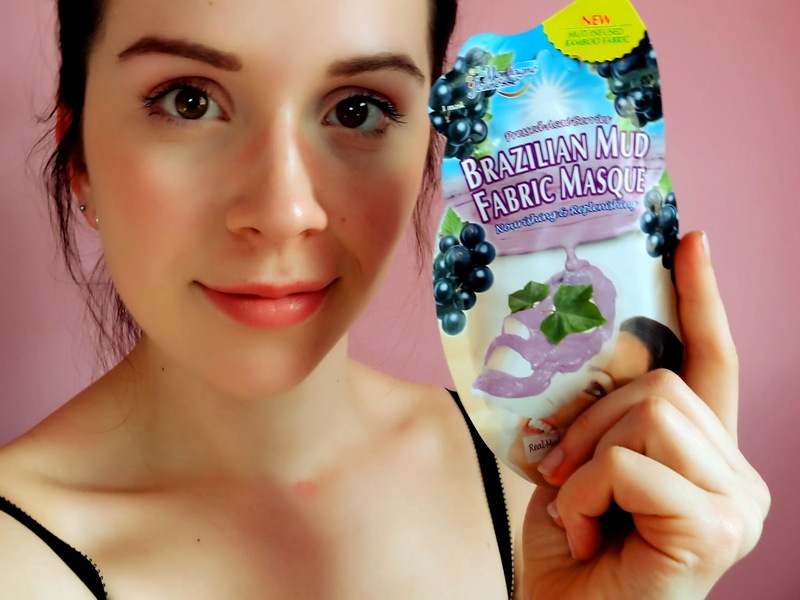 I love fabric face masks, they are a lot less messy than other liquid masks in these types of packets! My all time favourite at the moment is the Tea tree face spa mask from the same range. It's my go-to mask that feels so healing to my skin - prevents any unwelcomed spots from appearing! So I happened to be browsing around Boots as you do and I found this bad boy..
Once noticing it was a mud/fabric mask I (very sadly!) got excited and purchased a couple! I'm sure you can pick these up at many drugstores - I picked these up from Boots. agh, you can kind of see where i've not long taken my glasses off! 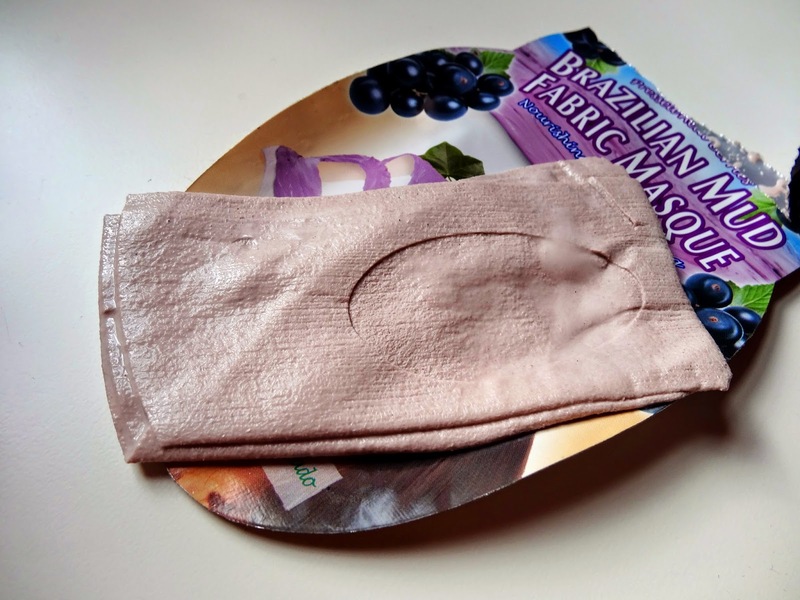 The fabric cloth is infused with more than enough product. It's easy to unfold and face over your own face without creating much of a mess compared to other types of masks. 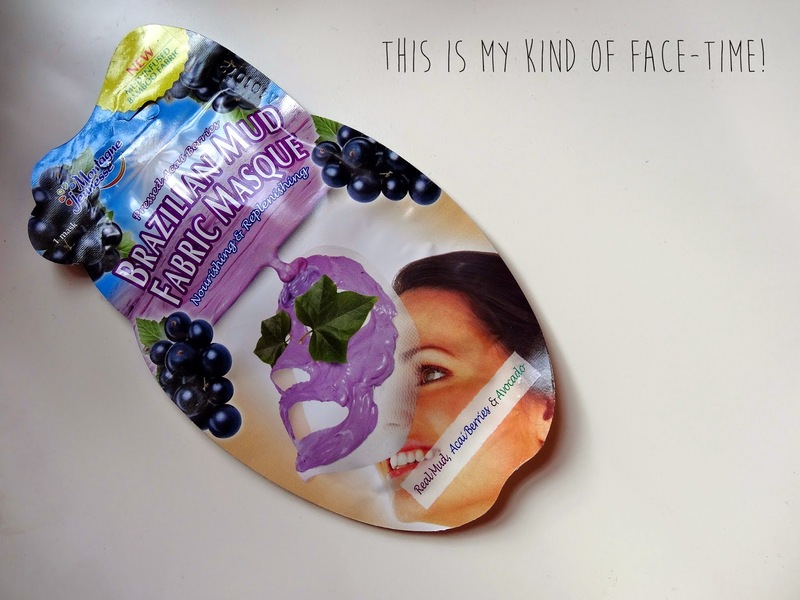 The mask consists of "Real mud, Acai Berries & Avacodo" - What a yummy treat for my skin! I'd recommend cleansing your face prior to using this - I'd make sure all your makeup has been removed. Then leave on for about 15 minutes (I have a habit of forgetting i'm wearing the mask!) then remove, and rinse your face. As mentioned in my previous post about the tea tree mask (see link above) I do like to massage the product into my skin before washing off - feels like the full spa treatment! This product (depending on where you purchase it) is likely to be no more then £1.50. Such a bargainous price for the face treat that it is! 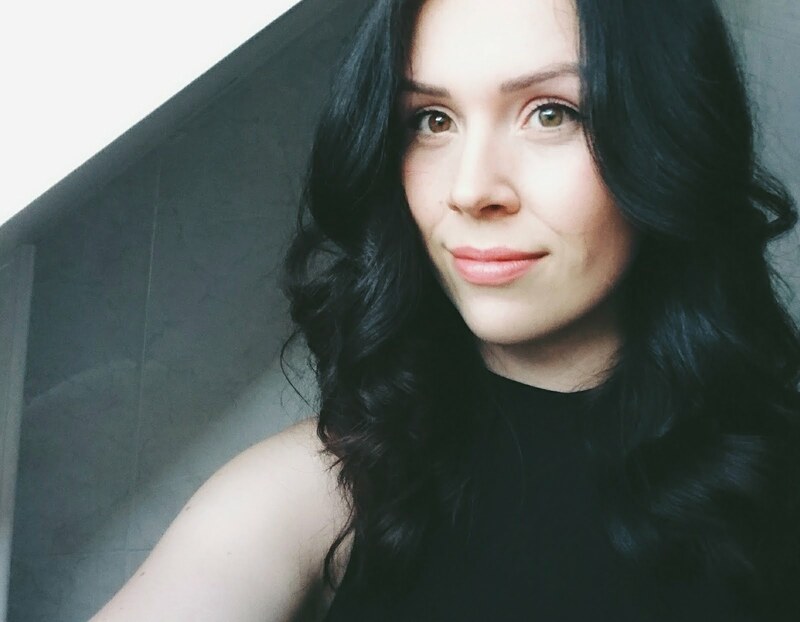 Your skin looks glowing! Beautiful!